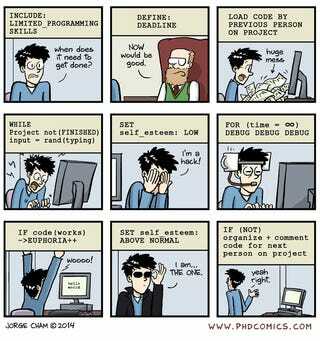 Coding: how hard can it be? Take a few ideas, type a few lines of letters and numbers, sprinkle with some rarely used punctuation marks and—boom—you have software! Right?